A new patent filing has been made at the USPTO by online payments provider Paypal for an “expedited virtual currency transaction system”. The last time it was reported that the company filed a patent application related to cryptocurrencies was back in mid-2016 when it showed plans for a modular payment module that accepted bitcoin, litecoin and dogecoin. The system described by the patent application is meant to work by creating secondary wallets that each include a respective secondary wallet private key, and a transaction is performed using the primary wallet private key to transfer different predefined amounts to each of the secondary wallets. When an instruction is received to transfer a payment amount to a second user, they are allocated a subset of the first user’s secondary wallet private keys that together contain cryptocurrency that equals the needed amount. 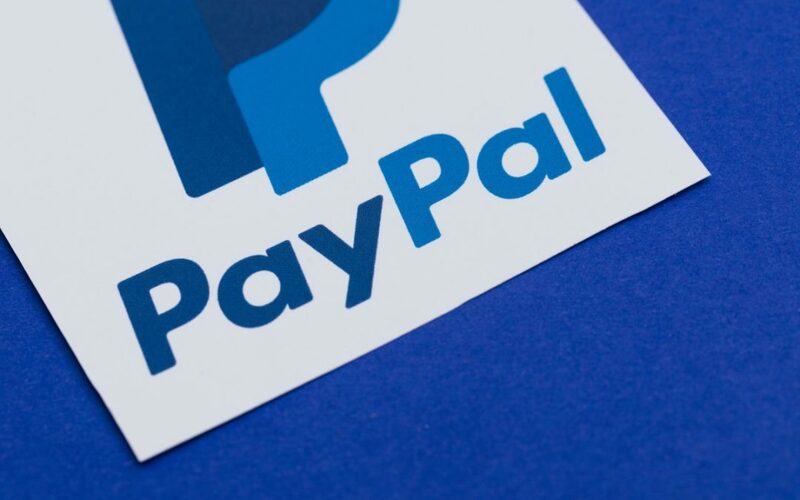 The Paypal application explains that the need for this proposed system for cryptocurrencies is due to the time delay or latency period between the initialization of the transaction and the point at which the transaction has been confirmed. It gives as an example waiting for ten minutes or more for a bitcoin conformation, which they indicate hurts the user experience, putting it at a disadvantage over seemingly instant choices such as fiat credit card payments. “In many transaction situations, a 10 minute wait time will be too long for payers and/or payees, and those payers and/or payees will instead choose to perform the transaction using traditional payment methods rather than virtual currency. Issues like this have slowed the adoption of virtual currencies despite their advantages. Thus, there is a need for an expedited virtual currency transaction system,” explains Paypal.